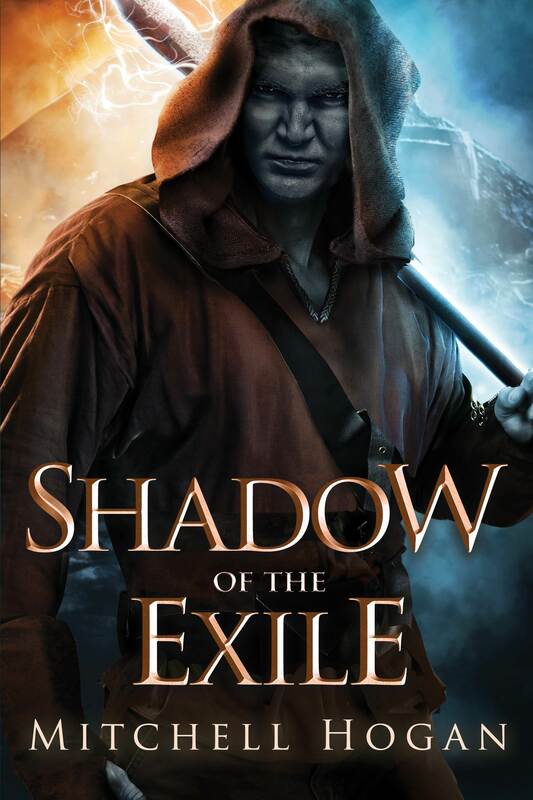 Dawn of the exile is the second instalment in the Infernal Guardian series by the talented author, Mitchell Hogan. Based ten years after the events of Shadow of the Exile. Tarrik Nal-Valim, demon of the thirty ninth order has been summoned by the five Demon Lords to face trial for his actions on Wiraya and for once again meddling in human affairs. The outcome can be death, redemption or exile. There's no surprise that the outcome is exile for Tarrik and he is sent to spend the rest of his life as an exiled demon in Shimrax. Tarrik Nal-Valim, demon of the Thirty-Seventh Order, has been exiled for a heinous crime. That of loving a human. Away from his kind, he's content with living an ascetic life in the Guttering Wastes. Or so it seems. In secret, he plans to escape his exile and extract vengeance from those who wronged him. But when he's summoned back in the world of men by Serenity 'Ren' Branwen, a sorcerer of formidable power and a worshiper of the worst Demon of them all, he's forced to abandon his own plans and serve hers instead. Tarrik Nal-Valim, exiled demon of the 37th order. Currently exiled to Shimrax for working alongside the sorcerer Contian and marrying a human. Tarrik is ripped from Shimrax and thrown into the world of humans, which can only mean one thing... he's been summoned by a powerful sorcerer. But this isn't any ordinary sorcerer. Tarrik has been summoned by Serenity 'Ren' Branwen, daughter of Tarriks former master and friend, contian.